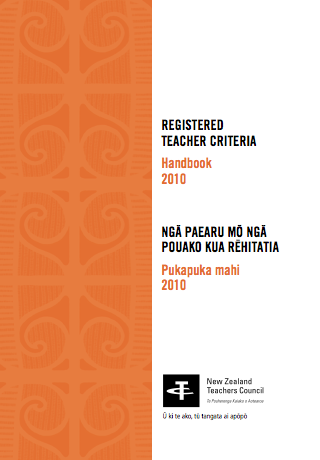 Further to my thoughts on whether teachers should have their own eportfolio, I have spent some time reading up on the Registered Teacher Criteria which have begun to progressively replace the existing Satisfactory Teacher Dimensions this year. to describe the essential professional, relationships and values required for successful teaching. Observation: formal with structured feedback and next steps. Discussion: including meetings, structured mentoring, critical self-reflection. 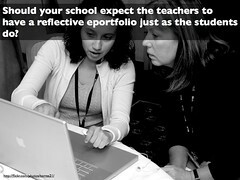 Needless to say, an eportfolio would be the perfect container for bringing all of these elements together. 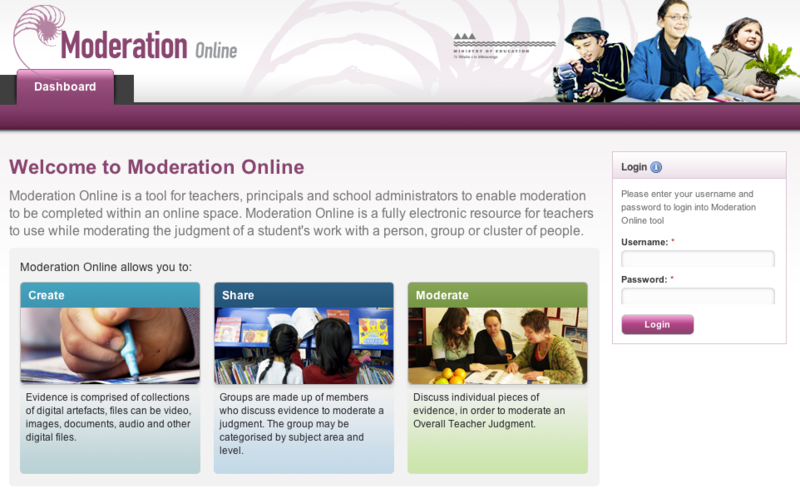 What a great opportunity for school leaders to ‘encourage’ staff to create an online space as an authentic collection of evidence and critical reflection to demonstrate successful teaching. Instead of providing (i.e. Word templates) which use a text based solution for teacher self-assessment against the criteria, why not provide an online tool that allows teachers, school leaders etc. to access, revisit, comment on where teachers are at? Sure, lots will do this using Google Docs, but how could we be more proactive in getting teachers online, creating PLNs, and using the tools we all expect our students to? Why is there no mention or modeling of how this evidence will be collated? How exciting would it be if the NZTC gave us access to an ePortfolio account using Mahara through myportfolio or similar. Or is the old process i.e. evidence is text based, printed out, highlighted and sloted into clear files still OK? My concern is that we have a new set of criteria, so change going to happen already, but we are not going to make the most of it. Why not grab this opportunity to move this process into the 21st Century with the use of some collaborative learning tools? Don’t get me wrong, I have no complaint at all regarding the criteria, gathering evidence, critical reflection and discussion. I can see them dovetailing quite nicely with a Teaching as Inquiry approach. My questions are more process based about packaging this up in order to ‘present’ your professional outcomes. Also, I wasn’t able to attend any of the provided workshops for this, so maybe these points were discussed..?